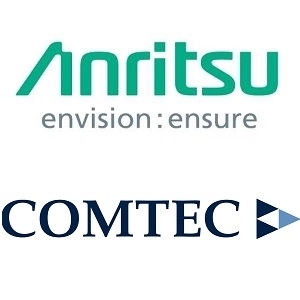 Anritsu has announced that it has signed a distribution agreement with Comtec Cable Accessories Ltd, a leading provider of components, equipment and services for the telecoms and datacoms industry in the UK. Under the terms of the new agreement, Anritsu’s industry-leading test equipment will now also be available through Comtec. The Anritsu solutions offered through Comtec in the UK will include a range of optic, wireless and RF handheld products that meet the test and measurement needs of the Installation and Maintenance market. 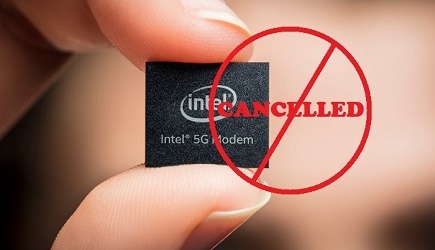 Comtec aims to provide the customers with solutions that ensure they are able to deploy and maintain networks quickly and efficiently. As part of the agreement, Comtec will provide UK customers with sales support from their offices in Huntingdon, Glasgow and Sunbury. Comtec has been in the UK for over 40 years, and has strong relationships with organisations ranging from major telcos to owner-managed installation companies.